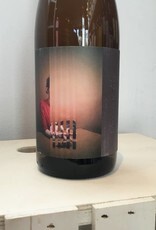 Tangerine and white flowers in this neat new Californian wine. Trousseau Gris from one of the rare North American plantings of this grape originally from the Jura. Give some time on the skins it is softly pink-hued, from the small amount of color in the grapes. 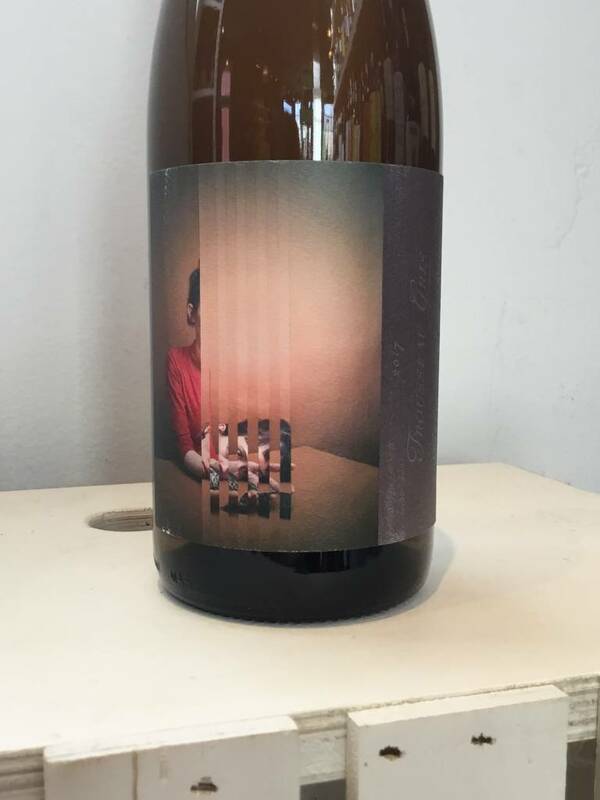 "Jolie-Laide is a one-man operation based in a Sebastopol winery where winemaker Scott Schultz makes only 500 cases of wine a year under his own label. The name Jolie-Laide translates loosely to “Pretty-Ugly”, a French term of endearment to describe something that is unconventionally beautiful. Scott makes some of the most unique and highly sought-after wines in California that are true to their name. Scott’s passion for wine was ignited when moved to Napa from Chicago in 2007. Having had extensive experience in the restaurant business, he switched gears upon his arrival in California to lead the wine program at Thomas Keller’s Bouchon. Working a harvest and as a cellar master are a few of Scott’s many achievements. He now works with Wind Gap, Ryme Cellars, and formerly Arnot-Roberts. They all share both a winemaking space and similar philosophies in discovering unconventional beauty. Scott Schultz does what he loves, and he does it well. It shows!"